Brush Fence Gates is a great product that can add natural wood like look that can add fantastic value to your home or property. 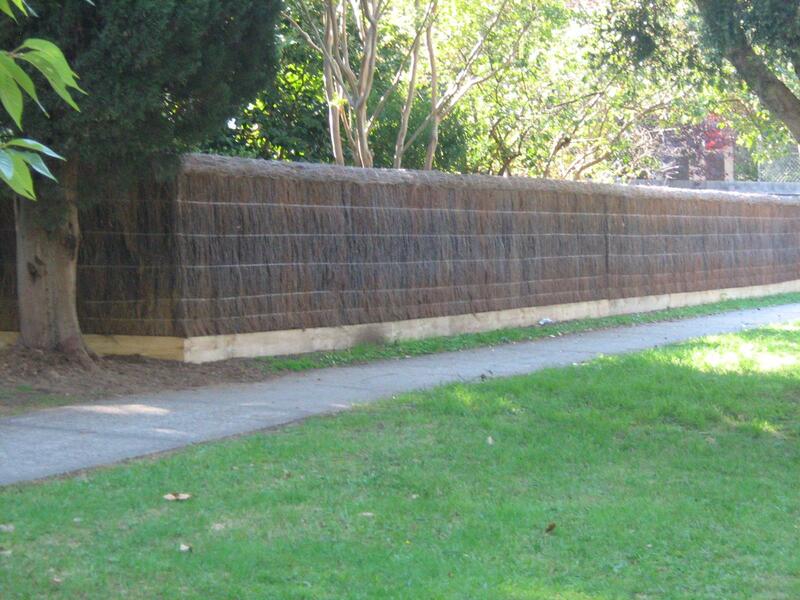 A brush fence gates is a terrific way to create privacy and the look while being virtually maintenance free. 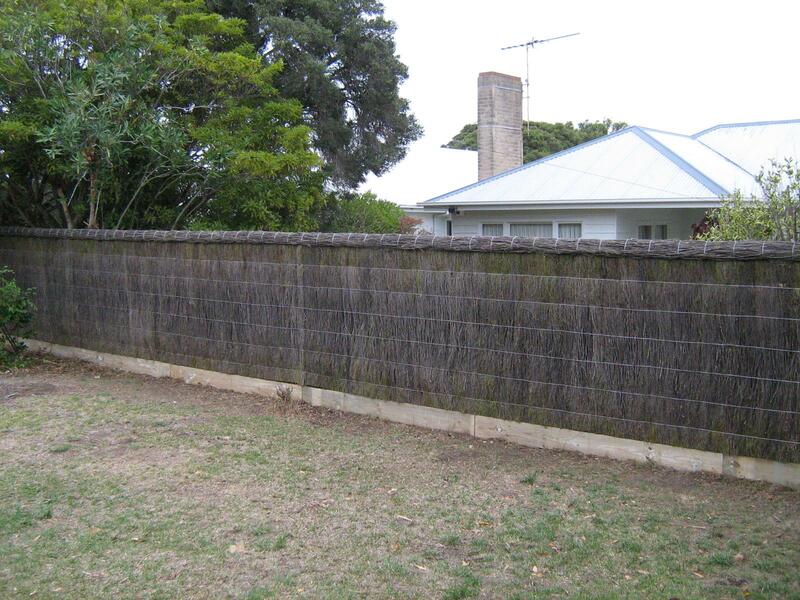 Brush Fence Gates provides noise absorption for noise pollution, last longer and give you that peace of mind in comparison to traditional fencing and walls, and it has a variety of applications.